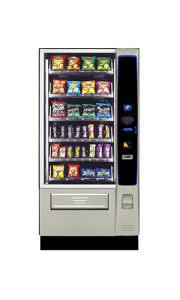 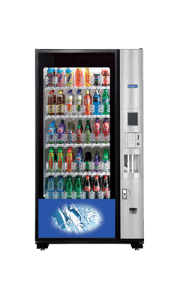 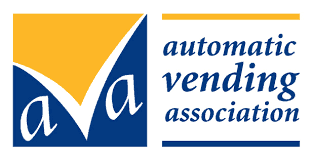 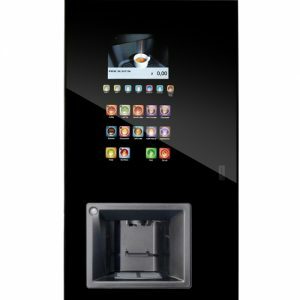 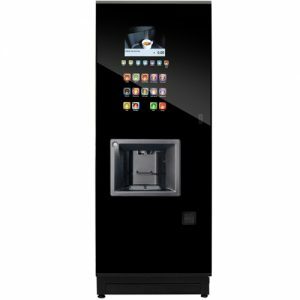 Designed specifically for hotel, restaurant, catering and office applications, the Vitro self-service desktop vending machine offers the robust performance required for consistent operation in these demanding environments along with stylish modern looks. 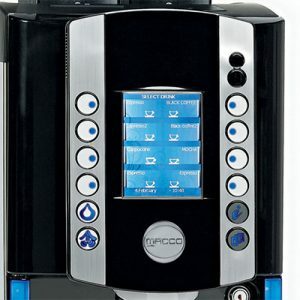 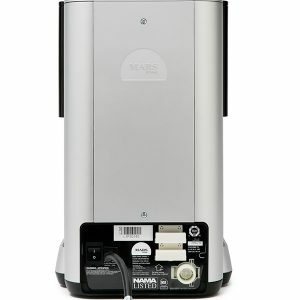 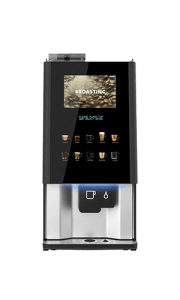 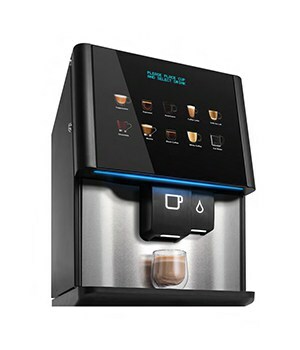 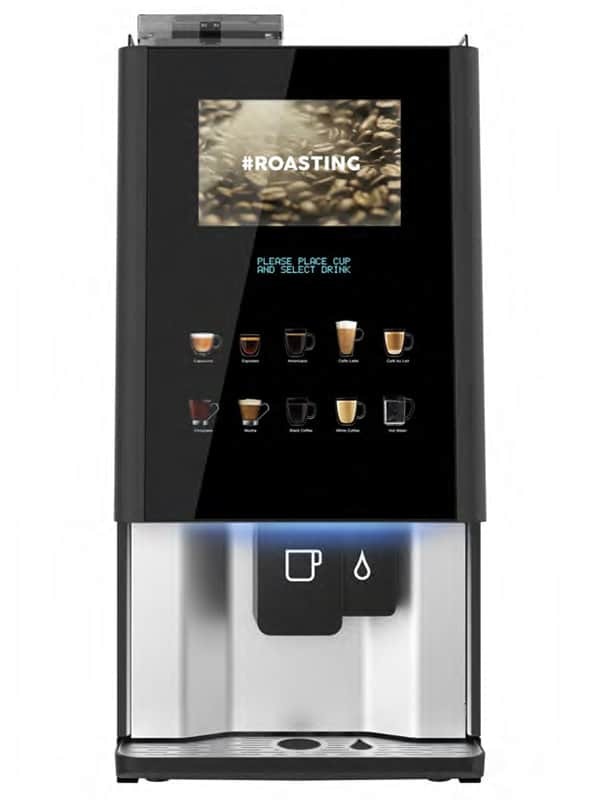 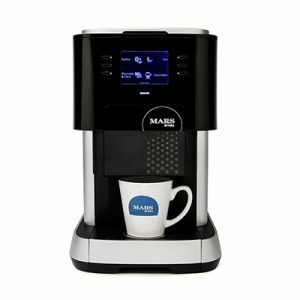 The Vitro is a compact tabletop coffee machine delivering a complete range of high quality, continental-style coffee and tea drinks that meet all the needs of today’s discerning customers. 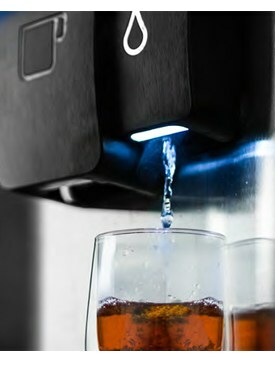 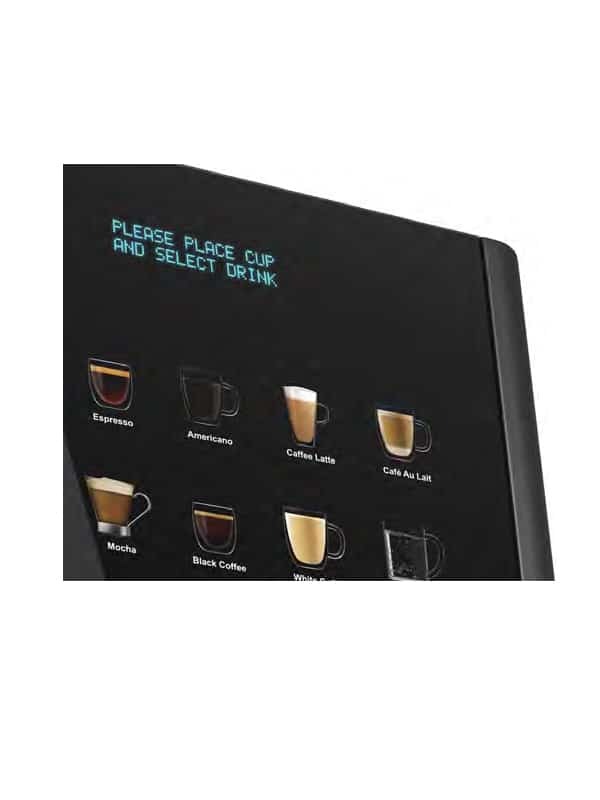 All beverages are simply selected via an ultra-modern touch sensitive menu selection method and dispensed to your choice of cup below. 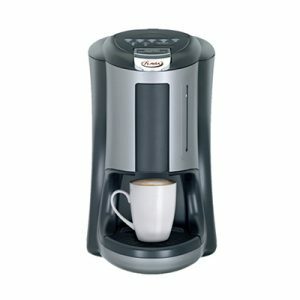  Great quality every vend with the choice of bean to cup coffee, instant coffee, fresh brew tea and hot chocolate combinations. 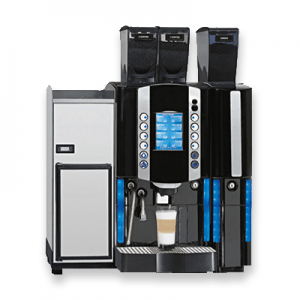 Easy to fill and maintain – single piece mixing systems on all machines make maintenance and cleaning straightforward. 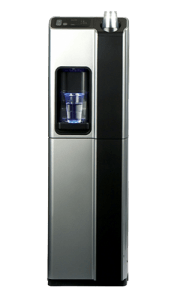 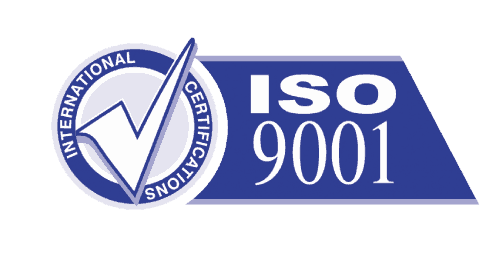 Stand-alone operation – reservoir option available for unplumbed operation.